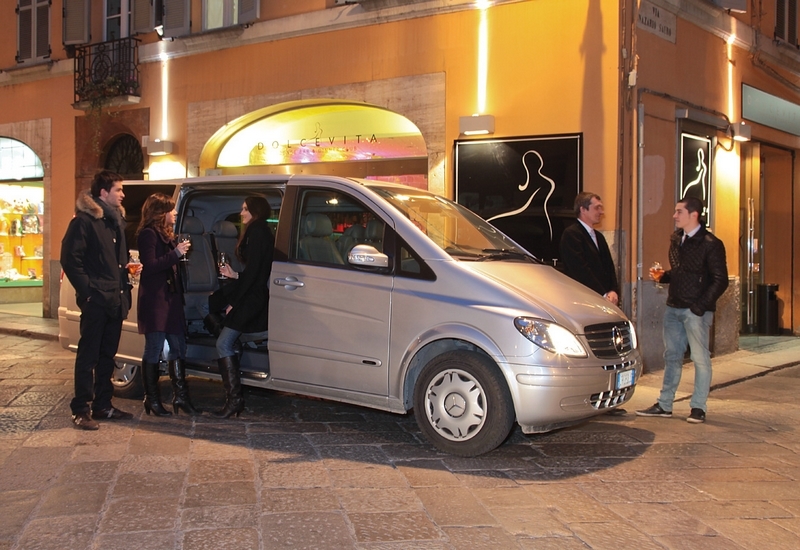 Roberto Musini The car is a rental service with driver with (NCC) and offers its clients services for the transportation of people for tourism, business, entertainment. We are operating 24 hours a day, 365 days a year and offer our rental services with driver only vehicles with class and recent registration. The rental service with driver has the peculiarity of being booked, a difference of taxi service, and to determine with certainty what the cost of the service, then you will have the certainty to have the vehicle with the driver at your disposal when you need it and you will know exactly what is there. Our main goal is customer satisfaction, therefore we provide our experience and professionalism to ensure that end. Use our servizzi car rental with driver is able to travel in safety and tranquility, as you bring a destination have the time to relax and prepare for business meetings, make your phone calls, work with your PC, or simply enjoy the journey. Relying on our services means solve all your problems related to mobility services, we will guarantee the most remote destination urbanialle Entire Contin. Please contact us we offer our professionalism and experience you need to move a few kilometers and you have to go to other countries Use our rental service with driver means not having to do file for waiting when you arrive you'll find waiting for our driver, who will bring you to a destination.